Having recently played a storming set at FestEVOL, Inheaven are back in Liverpool in the autumn and Getintothis’ Peter Goodbody has the lowdown. 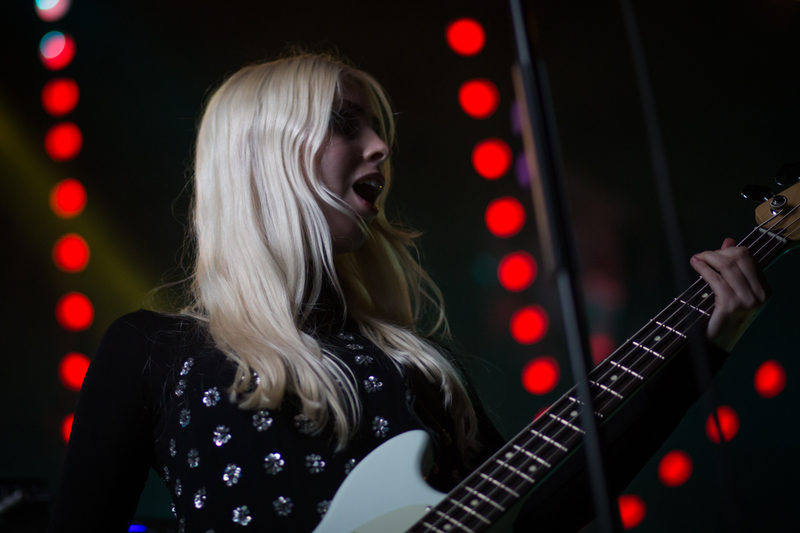 South London four-piece Inheaven are embarking on a nationwide tour later in the year and making a welcome return to Liverpool. Relative newcomers to the indie / psych scene – they played their first headline gig in November last year. Inheaven‘s scuzzy guitar and, at times Pixies-like vibe is starting to make waves both in the UK and further afield. The Strokes‘ Julian Casablancas is said to be a fan. They were last in Liverpool as part of the recent FestEVOL Gardens event at the Invisible Wind Factory and went down a storm with the crowd there. For this tour, the band will be promoting, what will by then be their recently released self titled debut album – due to hit your all favourite music format on September 1. The show is bound to be a popular one and is already creating a bit of a buzz on facebook and other social media. Inheaven play Buyers Club on October 6. Tickets go on sale on July 1.